It's our neighborhood – Let's take care of it! Starting next Monday, instead of throwing food scraps into the trash, collect and bring them to a food waste recycling location nearby. Here are a few locations the City will accept your food waste. The City will be piloting this exciting new food scrap drop-off program to reduce organic material sent to the landfill! The first 50 residents to visit the Department of Public Works during regular business hours (starting April 1) can pick up a free 5-gallon container for their food scraps! Please check this video where our Director of Department of Public Works Robert Marsili and the Sustainability Coordinator Janet McCaslin talk about how this program will work. Learn all about the City's brand new Food Scrap Drop-Off Program starting April 1, 2019! We'll show you how to collect food scraps, what items are accepted in the program, and where to drop them off! Please check out this page to get more information. 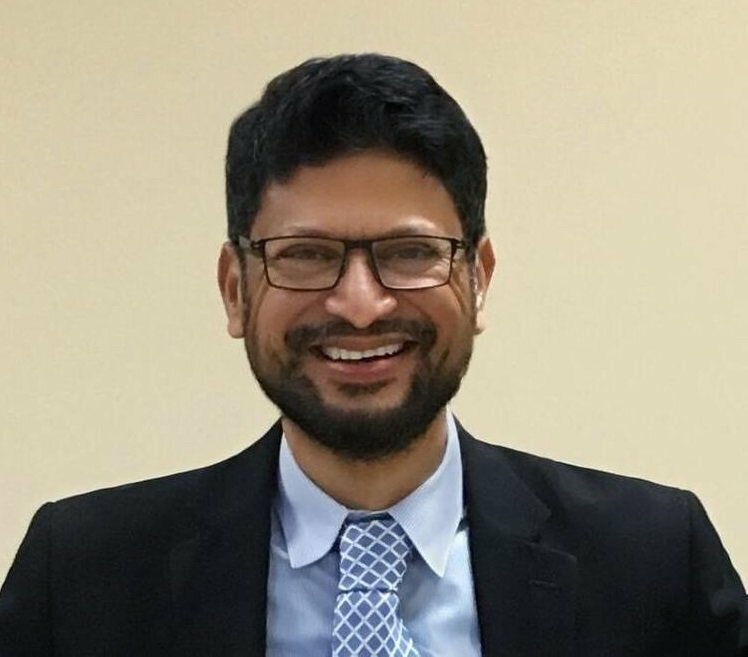 Dr. Fazlul Kabir is a four-term City Council Member of the City of College Park District 1. Fazlul Kabir on What is Going to Happen to College Park Shoppers? Jasmy on What is Going to Happen to College Park Shoppers? As of 2010, More Than 30,000 People Call College Park "Home"